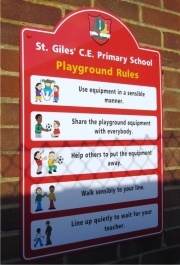 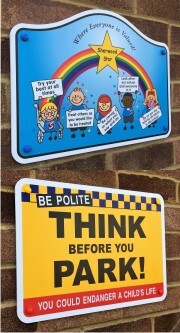 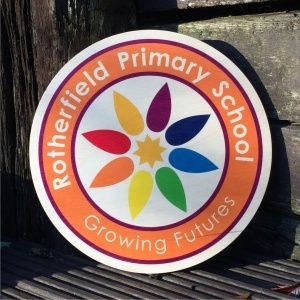 A new range for schools are our beautiful custom wood prints. 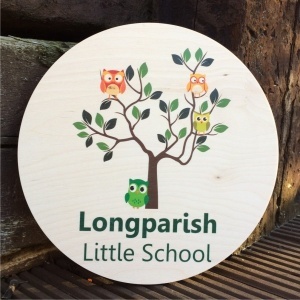 Printed directly to the face of sustainable 3/4" (18mm) Birch ply wood panels our unique low energy system gently fuses the ink directly into the grain of the wood. 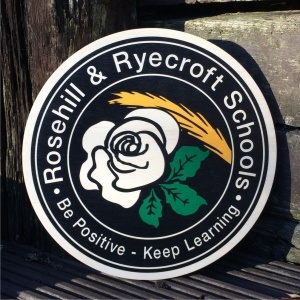 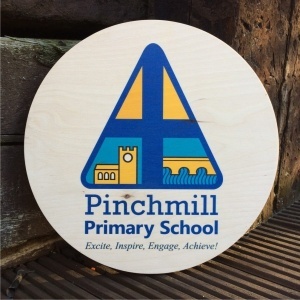 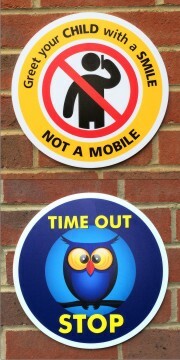 Available from a choice of 4 standard sizes we can infuse your school logo or crest directly to the grain of the wood. 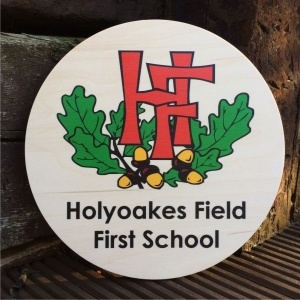 These panels are ideal for printing your school logo or school crest for display in your school foyer, reception area or school office. 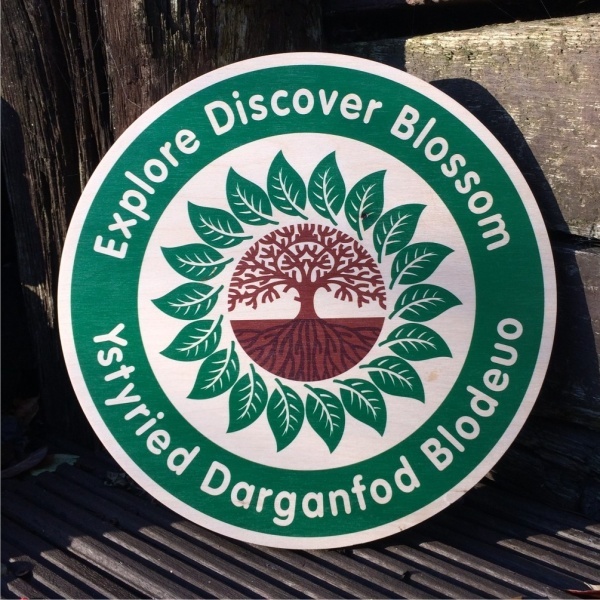 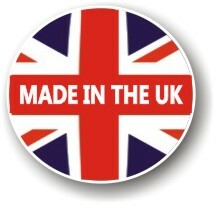 All our wood panels come from carefully selected sustainable farmed wood stocks.